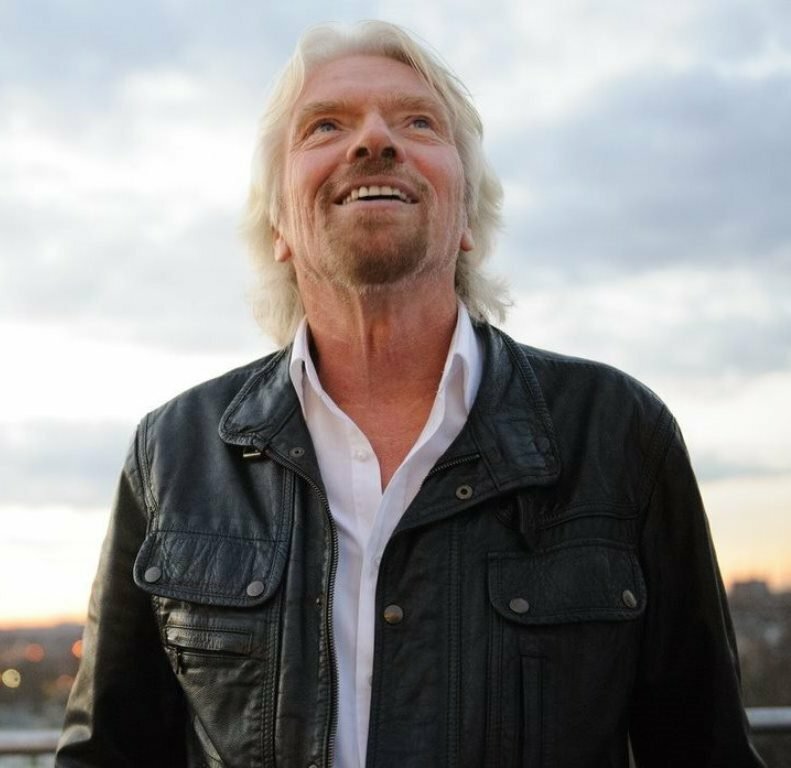 “Bakers bake bread, accountants manage accounts and entrepreneurs turn ideas into reality,” Richard Branson says in a recent entrepreneur.com blog. 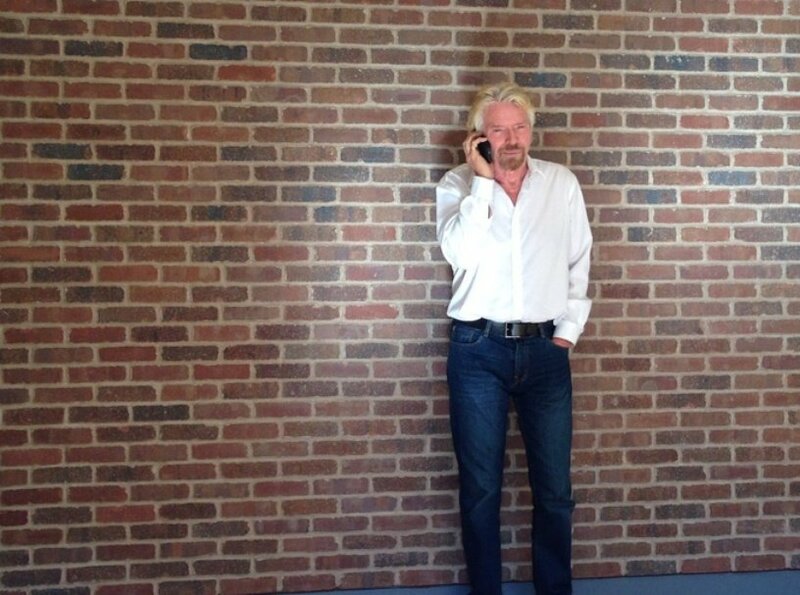 But, that doesn’t mean it isn’t possible – you only have to look at how the Virgin Group has grown to see that much. From working on Student magazine while running the Student Advisory Centre, to changing the music industry with Virgin Records while getting Virgin Atlantic off the ground, Richard has plenty of advice for running more than one business at a time. However, that’s definitely not the only way to go about things – Richard recommends taking a different approach if you’re less passionate about one of the businesses, or if you think that one is not likely to take off as quickly as the other. This is exactly what the founders of Airbnb did after their idea didn’t take off immediately. They launched a cereal mocking the US general election, which was taking place at the time, selling 800 limited-edition boxes. Banking $30,000 from that project, they put it into their original idea and launched Airbnb – which is now one of the fastest growing start-ups of the last few years. “You should test a sample of each product in its respective market, and record the results. That way, if money does become tight and you can only continue with one project, you’ll know which one is likely to be more successful. The key is to make sure that one business isn’t dependent on the other.